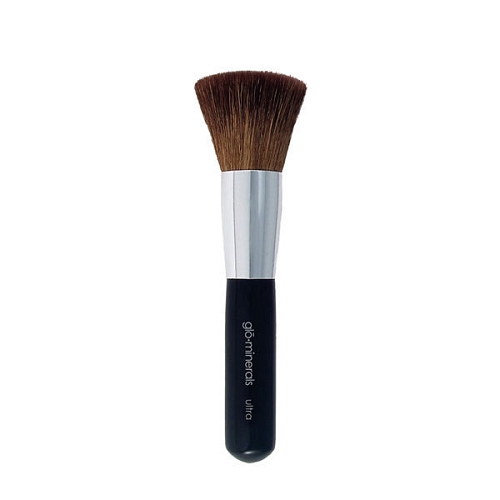 glominerals signature brush, engineered exclusively for use with gloPressed and gloLoose base. Dense ultra-soft hair offers a seamless all-over medium to full base application. 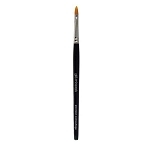 Also try using the ultra to achieve generous coverage with gloBronze or gloDust 24K. Recommended for use with gloPressed base, gloLoose base, gloBronze, gloDust 24K and gloMatte finishing powder.